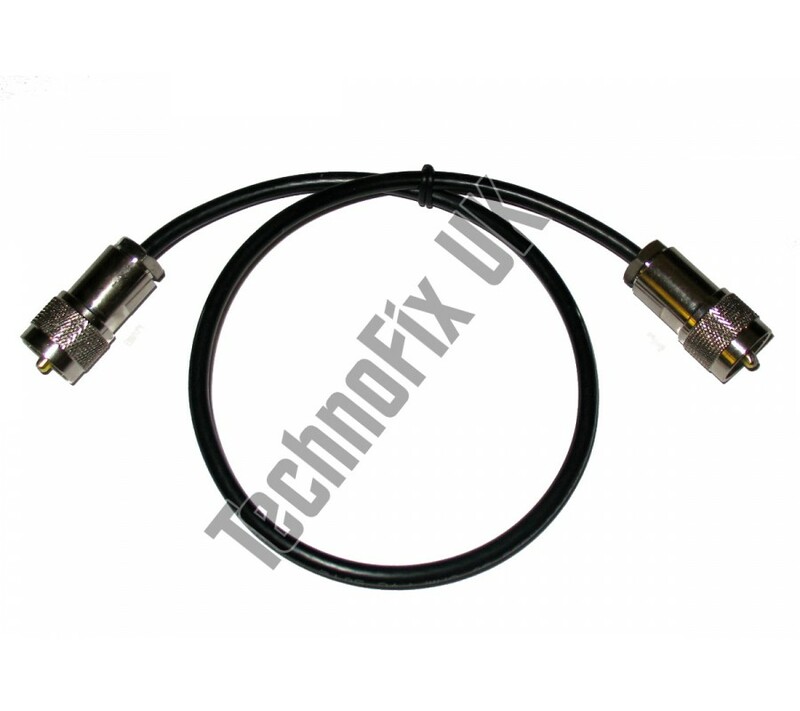 A superior quality 50 ohm patch lead. Length 0.5 metres (19 inches). 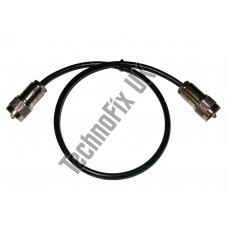 Heavy duty, high quality compression PL259 (UHF) connectors for maximum durability. 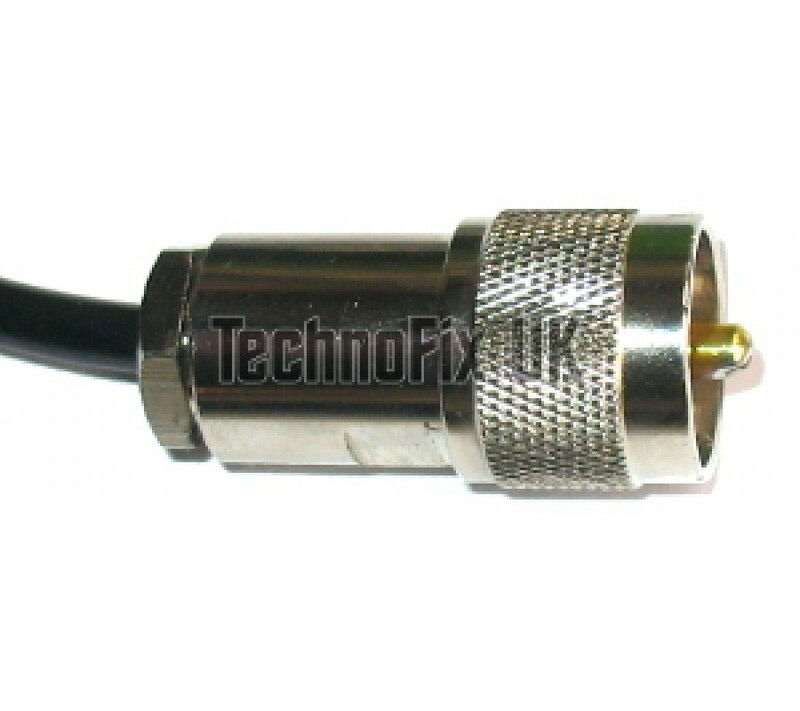 If you require different connectors (e.g. 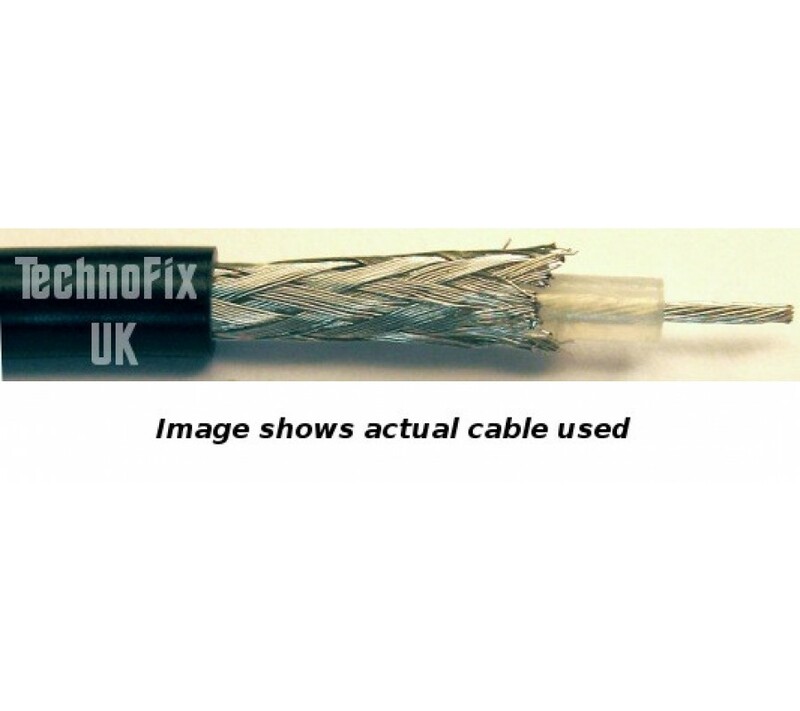 BNC, N-type) or a different length of cable, please contact us, we are happy to make custom cables to order.